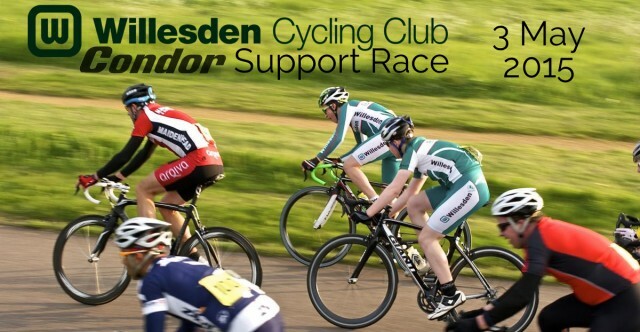 We are delighted to announce the Willesden will be putting on both Youth and 3/4 Cat races in support of the Condor London 3-Day race series at Hillingdon Circuit. Willesden racers are expected to ride if they can. Lets show them what we have! Ray is also looking for helpers on the day. In order to run a safe and successful event we will need friendly sign on staff, a crack catering team and marshals. If you can help out in any way please email Ray Kelly. we need help for the whole day as The Willesden are effectively running the main Condor event too.